GOVT. SCHEMES What is the CTS Cheque? | Now the bank will not pay by check? CTS is a new cheque system designed by the RBI Cheque Truncation System, which was introduced for the first time in 2010. It is also known as CTS-2010, based on the online image-based cheque clearing system, which is the technique to clear the fastest check. If it started its introduction in India, it was first implemented in 2008 in the National Capital Region, Delhi, followed by Chennai in 2013 and now seeing its benefits, RBI is implementing it in the whole country. How will it benefit from checks to banks and customers? So far, the way customers use the check can call non-CTS or standard check, any bank takes at least 2 days to 7 days to clear them, there is a loss to both the bank and the customers. But customers will get a fast clearing system, which will clear the check in the same day. CTS-2010 will reduce the turn around time (TAT) and decrease the manual task, which will be the lowest chance of error occurring. Real-time tracking has such features in this check as this will reduce check fraud. The bank already has standard checks of good quality, but these are all made according to the old banking procedure. In the CTS-2010 system we will get features such as fast clearing and real-time tracking. There is no such thing seen in the standard check. 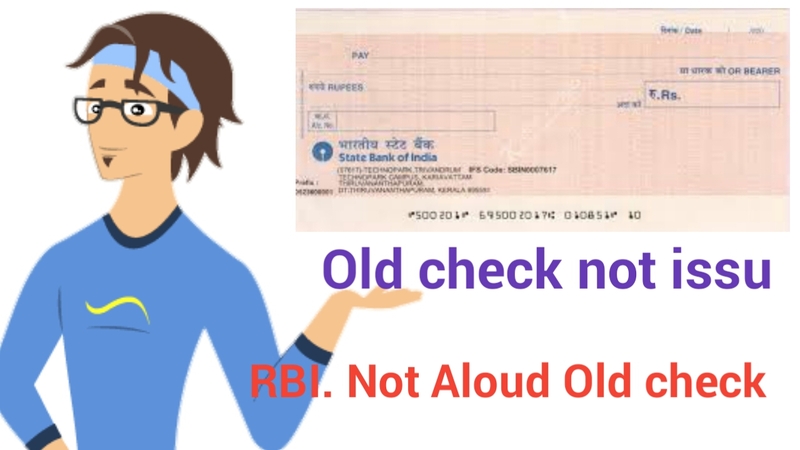 If you talk about CTS Cheque design and some of its unique features, then the CTS-2010 compliance will be exactly the same as the size, paper and signature of all the banks' checks, date detail. All checks will be seen in the 'CTS India' watermark - which will only be visible in light. This feature helps prevent the cheque fraudulent and also in preventing photocopy. The bank will remain logo which will be printed from Ultra-violet inc. The logo here can be easily captured by ultra violet enabled scanners. The standard or non -CTS check and CTS check work is the same. But these two features, security is totally different. The check book which we are using all so far is the standard check and I do not have to tell them how much time we take in clearing them from the bank. Simply you understand that Cheque Truncation System is very much better than a standard cheque system and there are many differences between them. Manpower is more used in the standard cheque as it has a lot of physical work in it and due to this non-CTS checks take too much time to clear up. But in the CTS system it is not so, manpower will be used very much as it is mostly task online and due to which the checks can be cleared in less time. The probability of having a fraud in the CTS system is the same. While there are many chances of having fraud in Standard Check. That is, the check which we use so far is less secure than the CTS-2010. Is non-CTS check now valid? So far, the non-CTS check is valid and you can use it but it is not going to last much longer. 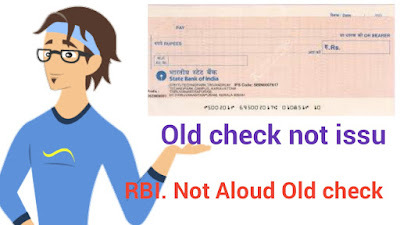 Because the Reserve Bank Of India has issued a report that after 31 December 2018, only CTS Cheque will be valid and no non-CTS checks will be valid. SBI (State Bank Of India) has already been providing information to your customers by giving information about this update and if you are an SBI account holder then you should know that after 12th December, non-CTS check SBI will not be valid. Similarly, all Banks PNG, Allahabad, HDFC, ICICI, Canara etc. Standard cheque will not be valid at this year's 31st of December and you can only transact only the new CTS Cheque. Friends, the CTS is a very fast and secure clearing system of the Cheque system, which RBI has soon made all the bank necessary. It will not only benefit the banks, but customers will get many benefits. 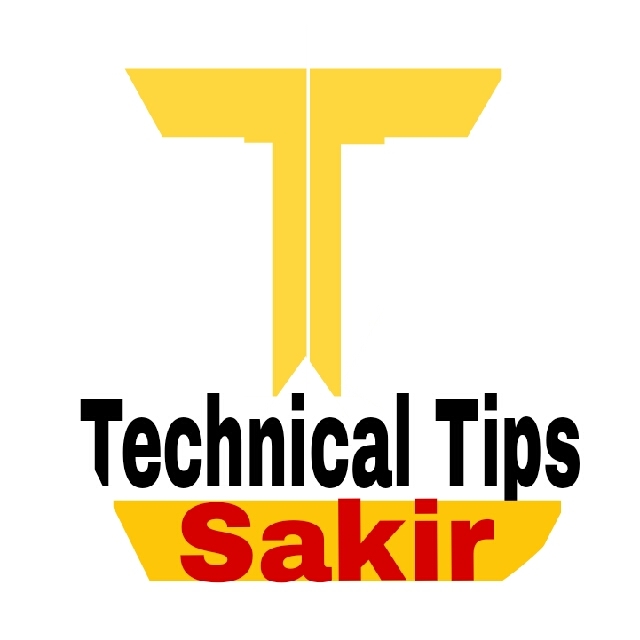 If you are an account holder of any bank then you should contact your nearest branch as soon as possible and get information about CTS-2010 check and if you have a suggestion or question, then you can comment.